Mrs. Shushma moved to Bangalore; Karnataka with her husband and a 2 year son in July, 2017 from Assam. The couple got employed in a laundromat service with rupees 16,000 monthly family income. Both of them had week-off on every Wednesdays. Everything was going good with the family untill 4/10/2017 afternoon when Mrs: Shushma complained of severe stomach ache, she wasnt taken to hospital immediately because their next salary was yet to come. The could save very little after paying rupees 4600 house rent, purchasing groceries and letting their employers deduct 4000/month for the advance amounts they took for acquiring room. On 5/10/2017 her husband left for office early hoping to call his employer and to ask his salary earlier this time as he needed money for his wife, on reaching office he recieved call from his employer asking him to go to Hamilton Bailey Hospital -HSR, informing his wife was brought there in unconscious state by few ladies. Her pulse was fluctuating between 100-128 per minute and blood pressure read 70/50. Her husband was unable to or do anything seeing her in that state. 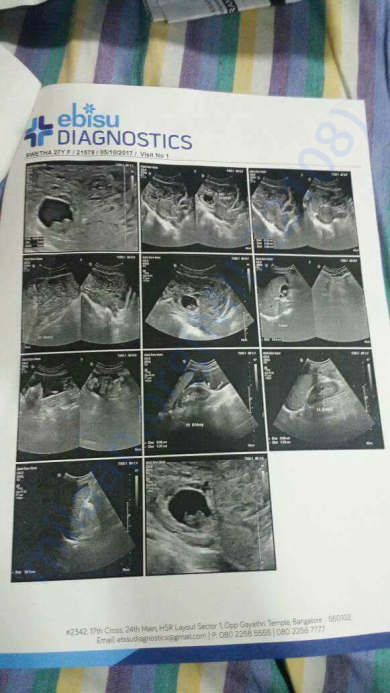 He asked doctors what could be the possible cause and doctors advised him to take ultrasound and it was found she had 6-8 weeks ectopic pregnancy (in fallopian tube) and the tube was burst causing excessive internal bleeding. 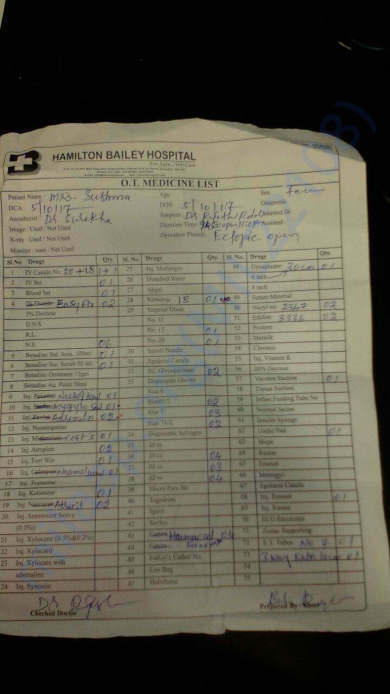 He was told to proceed with surgery and was informed that there was no time left, the patient could collapse at anytime within an hour if surgery was not done and would require 4 units of blood. Accepting the fact he saw in his wife, he signed surgery documents and went out for getting blood from another hospital. When he returned the surgery was on progress. Thank god, doctors assured that the "ectopic open" operation was 90% complete and the patient has survived. 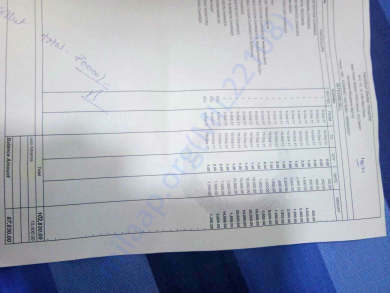 Today, 10/10/1017 the bill was prepared for Mrs: Shushma and pharmacy bill was 21,000 rupees (with 966 discount from pharmacy-on account that the family was decidedly poor ) and hospital bill was 1,02,830. Total of 1,23,830 rupees. 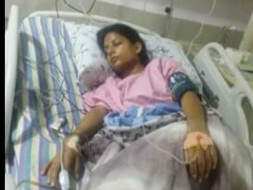 With 5 units of blood from VIMS hospital-Marathalli amounting to rupees 6,000. It is 1,29,830. They family got some donations from their friends and have paid 15,000 and hospital M.D. has given 7,000 concession; however the patient is not discharged because the full payment is not done and hospital will add rs. 850 as room charge daily. As of today the balance to be paid is 1, 08,830 rupees. Now it is our generous donations that can make the difference.